Relating the Holocaust to poetic and aesthetic phenomena has often been considered taboo, as only authentic testimony, documents, or at least 'unliterary', prosaic approaches were seen as appropriate. 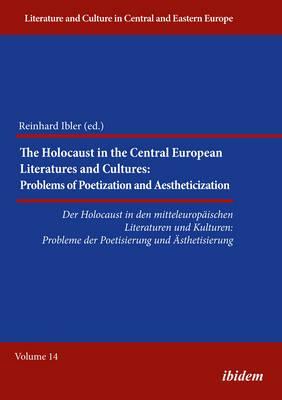 However, from the very beginning of Holocaust literature and culture, there were tendencies towards literarization, poetization, and ornamentalization. Nowadays, aesthetic approaches-also in provocative, taboo-breaking ways-are more and more frequently encountered and seen as important ways to evoke the attention required to keep the cataclysm alive in popular memory. The essays in this volume use examples predominantly from Polish, Czech, and German Holocaust literature and culture to discuss this controversial subject. Topics include the poetry of concentration camp detainees, lyrical poetry about the Holocaust, poetic tendencies in narrative literature and drama, ornamental prose about the Holocaust, and the devices and functions of aestheticization in Holocaust literature and culture.